Poole, Emily. 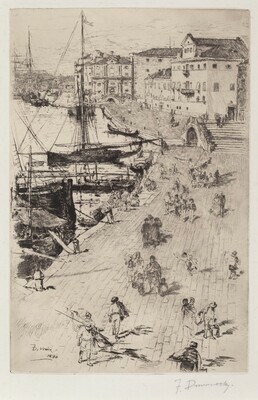 "Catalogue of the Etchings of Frank Duveneck." The Print Collector's Quarterly, vol. 25, 1938: 451, no. 12.